October 2018 Renewal of all rooms and restaurants completed! Convenient to the bus terminal and the underground shopping mall - directly connected and it is possible to go without having an umbrella. 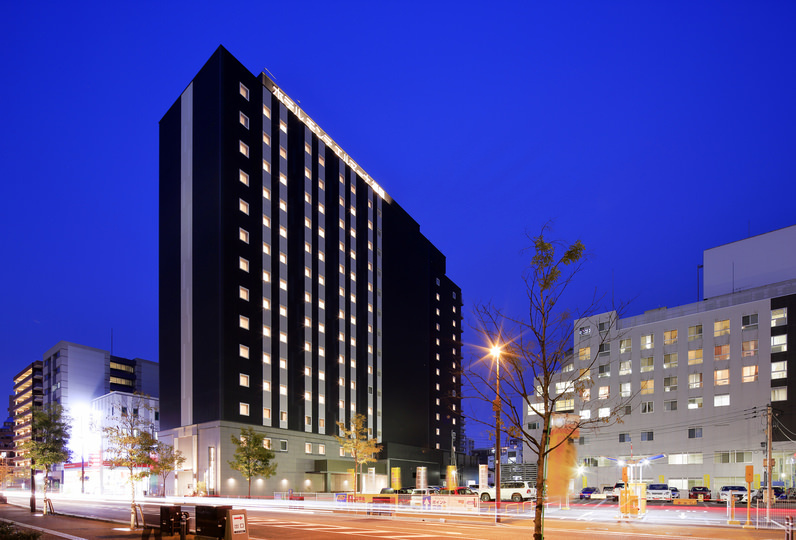 "Solaria Nishitetsu Hotel Fukuoka" suitable for shopping, sightseeing, business and more! 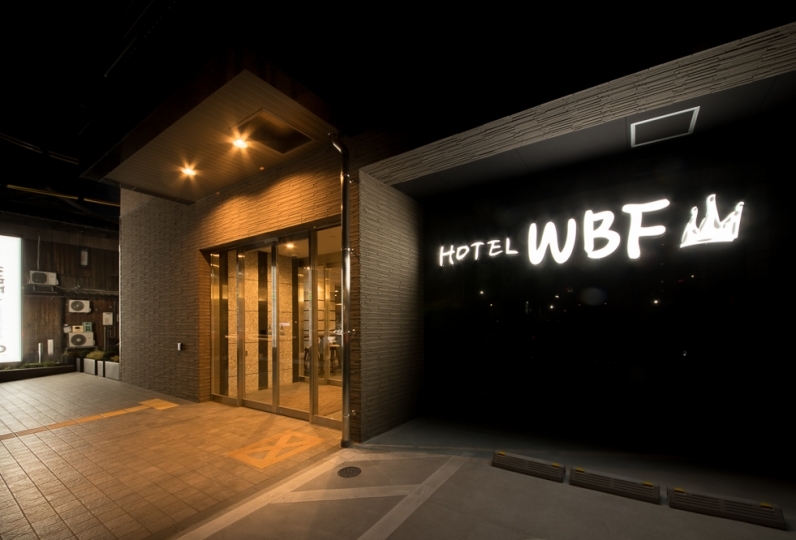 In order to respond to the your needs, it was newly reborn as an urban type hotel. All rooms adopt Simmons bed. The newly constructed triple room is also full of functional aspects. Hollywood twin with two beds arranged without clearance is recommended for children and couples. The expanded bathroom has turned into a popular bathroom with a washbasin. We have a rain shower / hand shower, and there is also a bath salt prepared in a spacious bathtub. Please feel "Kyushu" by indulging in traditional craft products. You can see the face of Fukuoka, a city that changes and live, on the wide view window. 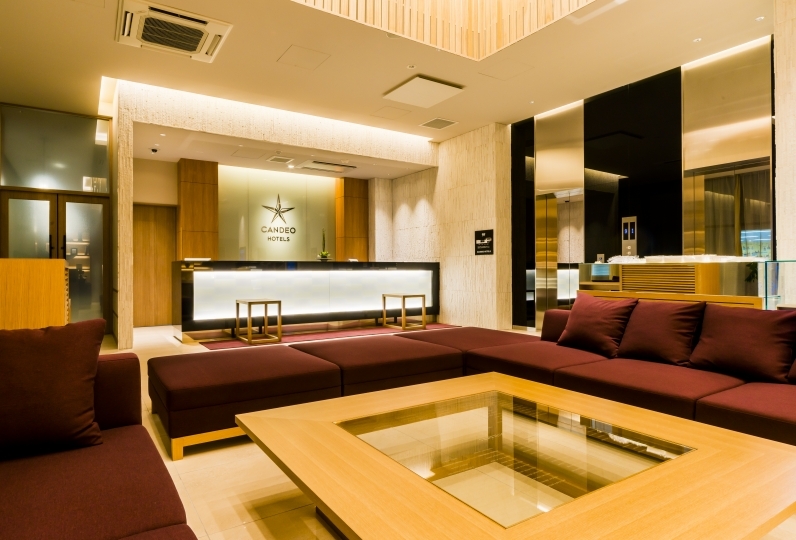 Please enjoy the luxurious space that satisfies the senses in a favorable location as the center of Tenjin. Also the restaurant floor has been renewed. Please enjoy the refreshing breakfast menu as it is, with the view from the top floor unchanged. The best city resort at Solaria Nishitetsu Hotel Fukuoka. The location was perfect, one family with 4 family members was a very welcome plan. After that, the bathroom with the washroom is calm and I am glad that having a facial care device is a nice service for the hotel life that tends to be dry. However, I made a reservation in a room with a good view, but it is not a view that I say a view. I do not think it is worthwhile to raise the price as a view. And it was disappointing that the coffee machine was broken and could not be used. I noticed that I used it before checkout, so I didn't enter any claims, but I felt a little lost. We renewed as a dining restaurant combining grill, teppanyaki, bar, and lounge. Please also enjoy a refreshing breakfast buffet including Fukuoka's local produce. 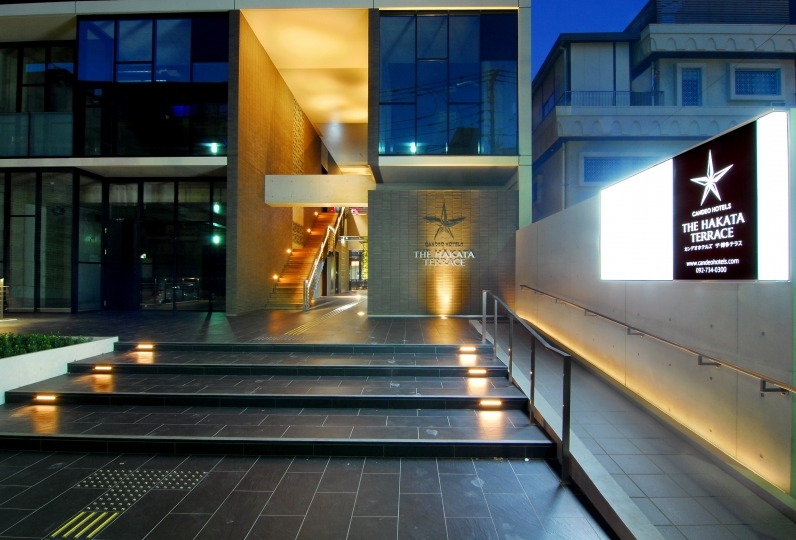 Venue: Hotel Top Floor 17F "Red flamma - Red Franma -"
Each bathroom has a rain style shower head and a hand shower head as well as complimentary bath salts. The bathroom and water closet are separated by glass. Other rooms feature separated bathrooms and water closets. Within the facility "Solaria Plaza"
You can enjoy gourmet dining, shopping, cinema and more! Fitness gym · swimming pool · sauna · golf range etc. It is not a hotel facility, please contact us for details. Solaria Nishitetsu Hotel is located within Solaria Plaza. The front desk is located on the 6th floor while rooms are located on the 11th~16th floor. Please smoke in the designated smoking facilities on each floor. Smoking will activate the fire alarms in each room. Views vary by room, and some rooms may not have a view. Please check the room details for more details. 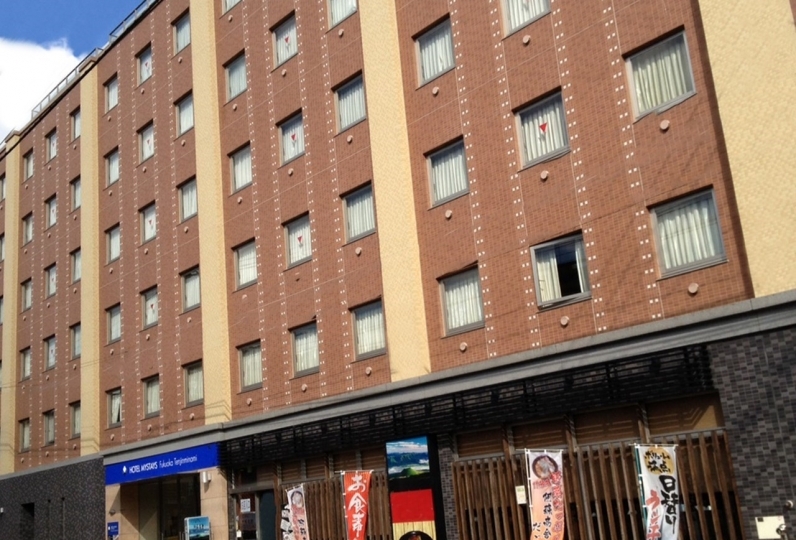 · It is adjacent to Nishitetsu Fukuoka Station and Tenjin Bus Center. 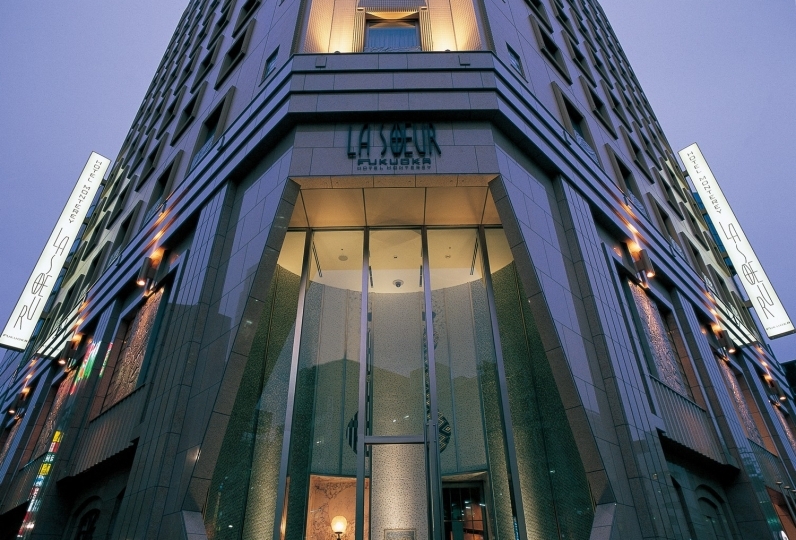 · It is 10 minutes by car from JR Hakata Station. It is 5 minutes by subway. · 20 minutes by car from Fukuoka Airport. 11 minutes by subway. * 5 minutes on foot from the 5th exit of Tenjin Subway Station, please come from the underground shopping area with the target of Solaria Plaza.